We are pleased to announce that ESCCK has a new member: Cinco Jotas. Founded in 1879, Cinco Jotas is the legendary name that produces the most exclusive 100% acorn-fed ibérico ham in the world. Raised free range in the meadows of Jabugo (Southwest Spain), Cinco Jotas Iberian-native pigs feed on acorns, roots and herbs. The artisanal methods passed on from generation to generation have helped created a product that respects the local culture and the artisanal process. Declared a Biosphere Reserve by UNESCO, the Jabugo natural parks offer a unique microclimate to obtain what many call the best ham in the world. 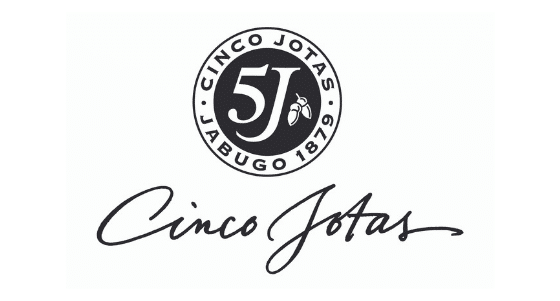 Nowadays, Cinco Jotas is an outstanding gourmet product and one of Spain´s National Treasures, sold in the most exclusive restaurants and gourmet shops in over 50 countries worldwide. In Korea, Cinco Jotas products are distributed by another member of ours, IBERKO.